Hong Kong’s outdoor cinema club presents a screening of 1994 classic, starring Tom Hanks. 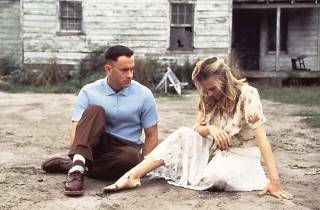 Slow-witted Forrest Gump (Hanks) has never thought of himself as disadvantaged, and thanks to his supportive mother (Sally Field), he leads anything but a restricted life. Whether as a college football star, fighting in Vietnam or captaining a shrimp boat, Forrest inspires people with his childlike optimism. 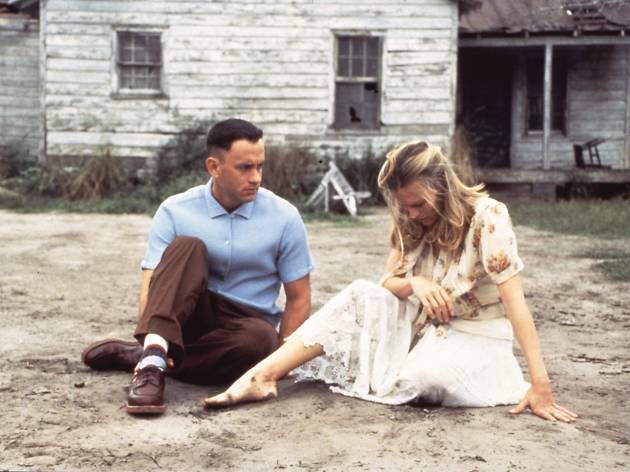 But one person Forrest cares about most may be the most difficult to save – his childhood love, the sweet but troubled Jenny (Robin Wright). Ticket price includes one drink. All tickets have snacks included as well but attendees are free to bring their own food too.